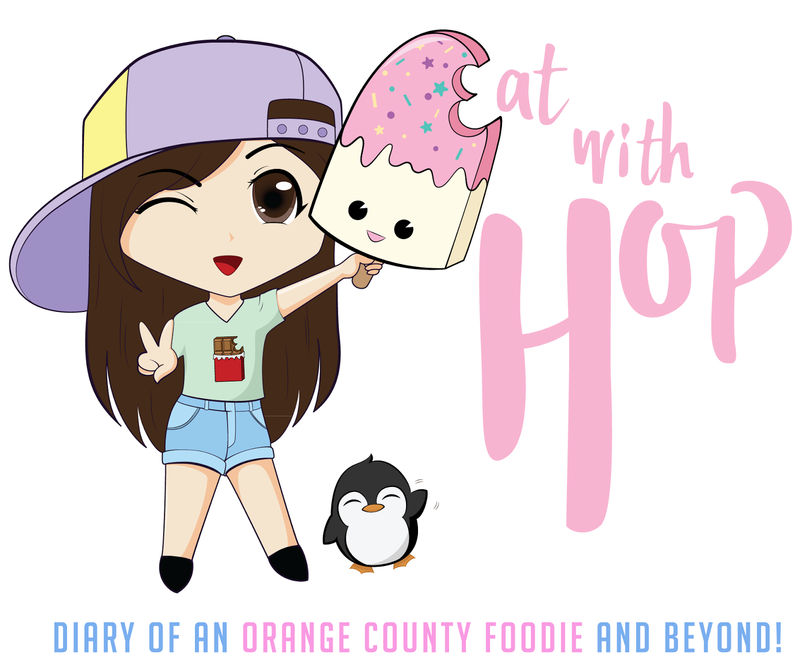 Jan 16 - Feb 23 | Miguel's Jr. Offers BRC Burritos + Drink For Just $3.49 - EAT WITH HOP! Homestyle Mexican food anyone? Miguel's Jr. a fast food chain is offering a deal for bean and cheese lovers! 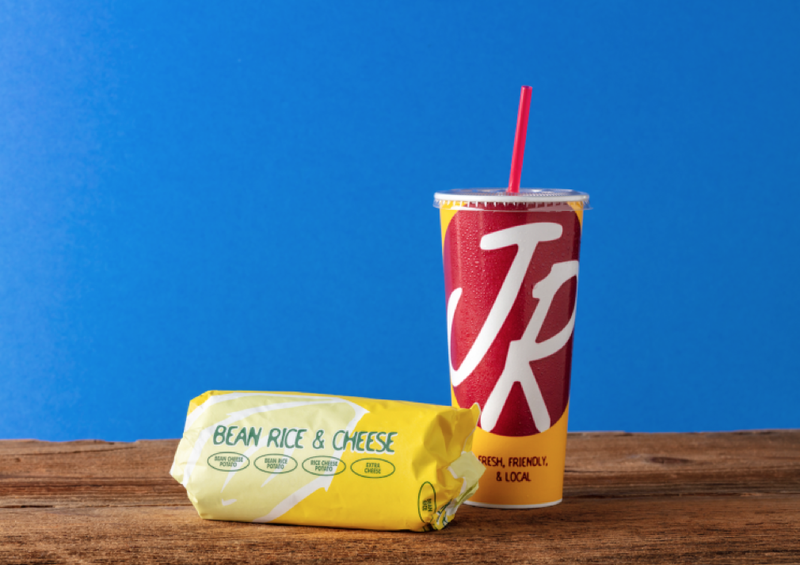 Miguel’s Jr. is offering guests their famous Bean, Rice & Cheese Burrito combined with any regular fountain drink for just $3.49.